From private lunches and dinners to parties, hot suppers and buffets. Choose from our restaurant, conservatory, Rosewood suite or even alfresco in our courtyard. 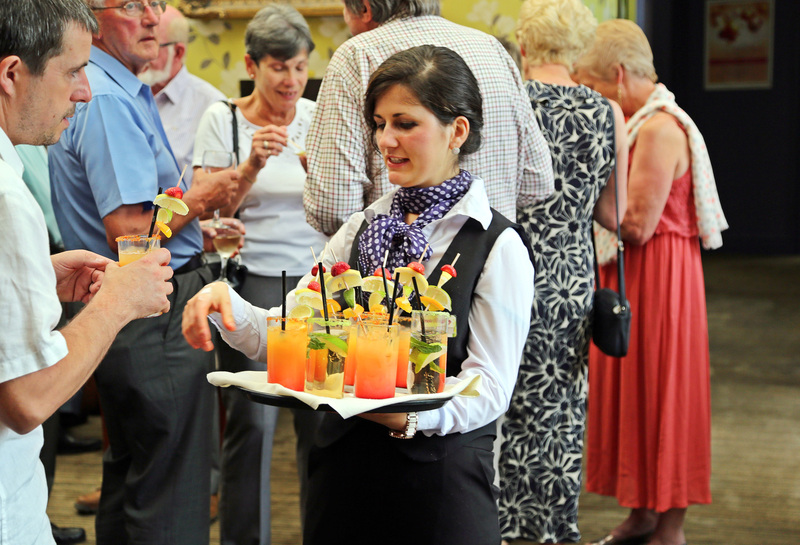 We are a popular venue for Charity events and support you in the organisation and promotion of your event. Please contact our events team to see how we can help you raise money for your worthwhile cause. We offer the reassurance that you need during this stressful and upsetting time, whilst making any necessary arrangements for after the Funeral Service. We work very closely with local funeral directors, and can liaise directly with your Funeral Director or with yourself and the family, whichever option is most convenient for you. Contact reception on 01756 792781 to discuss your requirements and check availabilty or contact us via the link below.